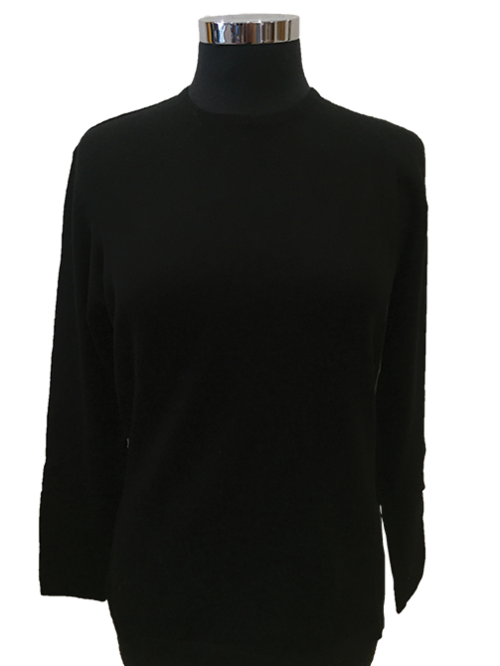 Black (Image shows size 12) These 100% Cashmere Jumpers are knitted with the finest Cashmere yarn in Nepal. Each piece is delicately hand dyed after knitting, to ensure softness and maintain the texture of Cashmere. These are very light, warm, and soft on the skin as they are made from 100% natural fibre. 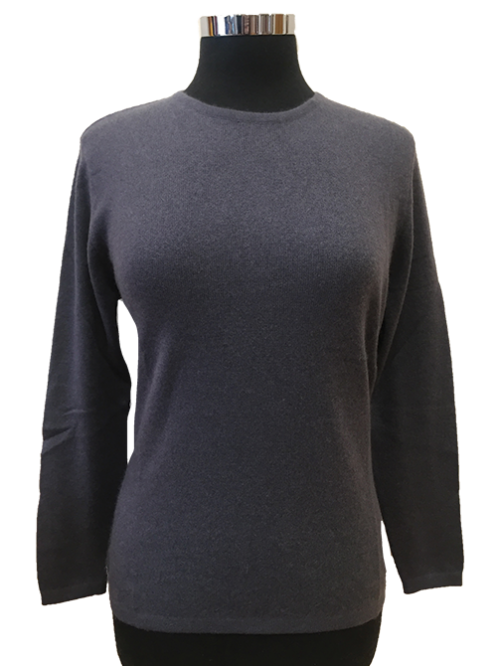 Grey (Image shows size 8) These 100% Cashmere Jumpers are knitted with the finest Cashmere yarn in Nepal. Each piece is delicately hand dyed after knitting, to ensure softness and maintain the texture of Cashmere. These are very light, warm, and soft on the skin as they are made from 100% natural fibre. 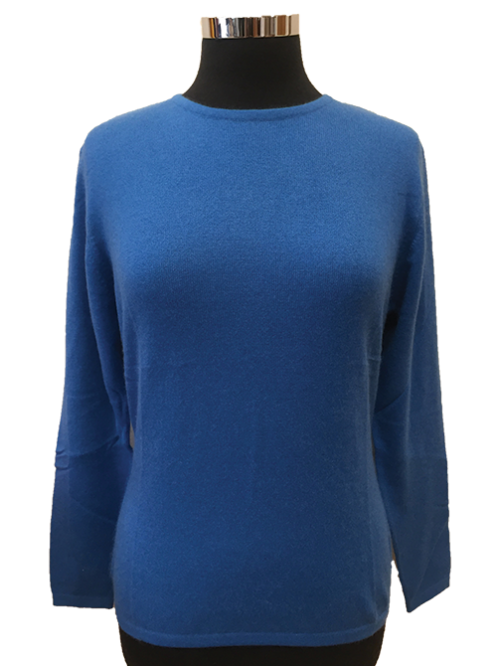 Ocean Blue (Image shows size 10) These 100% Cashmere Jumpers are knitted with the finest Cashmere yarn in Nepal. Each piece is delicately hand dyed after knitting, to ensure softness and maintain the texture of Cashmere. These are very light, warm, and soft on the skin as they are made from 100% natural fibre. 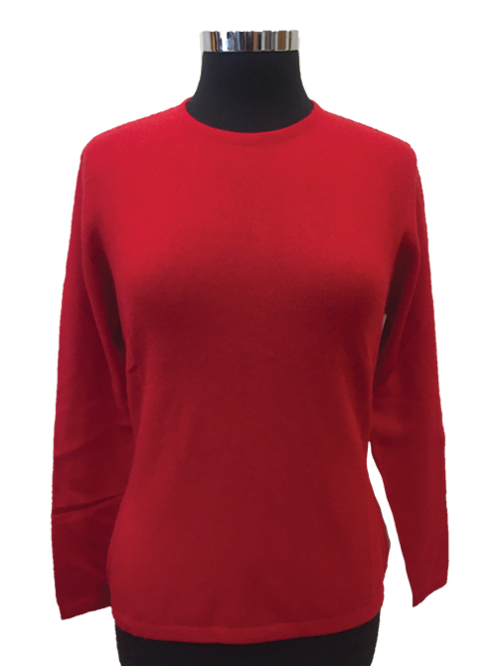 Red (Image shows size 10) These 100% Cashmere Jumpers are knitted with the finest Cashmere yarn in Nepal. Each piece is delicately hand dyed after knitting, to ensure softness and maintain the texture of Cashmere. These are very light, warm, and soft on the skin as they are made from 100% natural fibre. 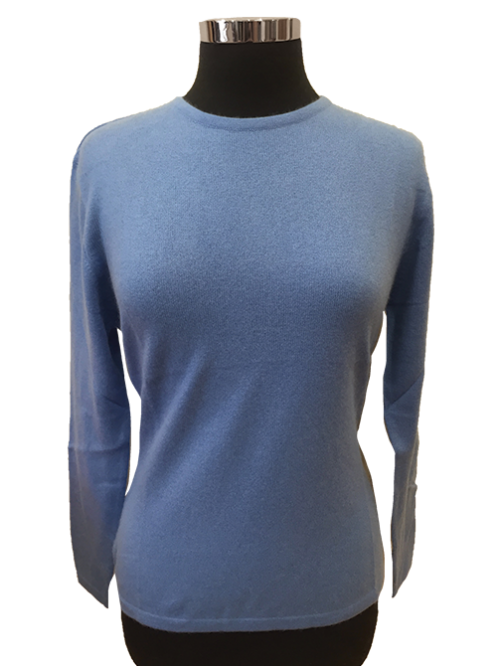 Sky Blue (Image shows size 10) These 100% Cashmere Jumpers are knitted with the finest Cashmere yarn in Nepal. Each piece is delicately hand dyed after knitting, to ensure softness and maintain the texture of Cashmere. These are very light, warm, and soft on the skin as they are made from 100% natural fibre. 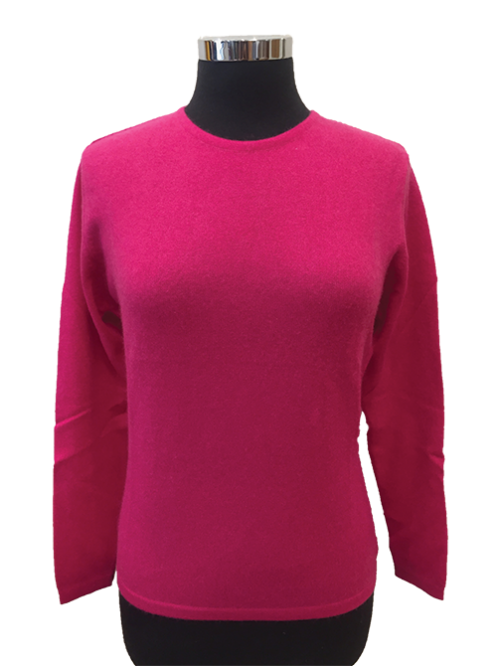 Hot Pink (Image shows size 8) These 100% Cashmere Jumpers are knitted with the finest Cashmere yarn in Nepal. Each piece is delicately hand dyed after knitting, to ensure softness and maintain the texture of Cashmere. These are very light, warm, and soft on the skin as they are made from 100% natural fibre. 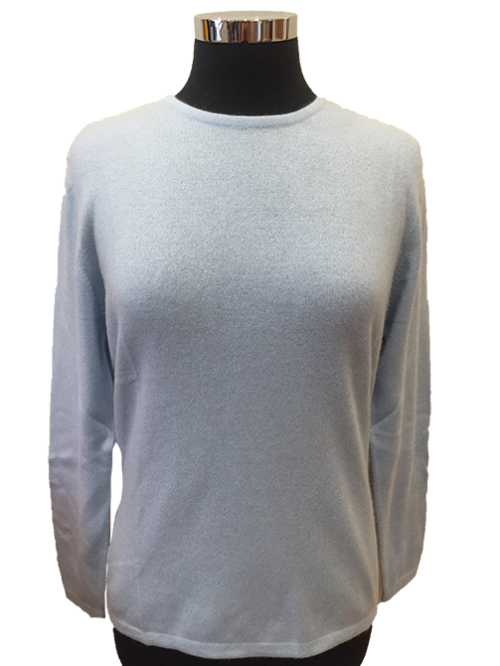 Light Blue (Image shows size 10) These 100% Cashmere Jumpers are knitted with the finest Cashmere yarn in Nepal. Each piece is delicately hand dyed after knitting, to ensure softness and maintain the texture of Cashmere. These are very light, warm, and soft on the skin as they are made from 100% natural fibre. 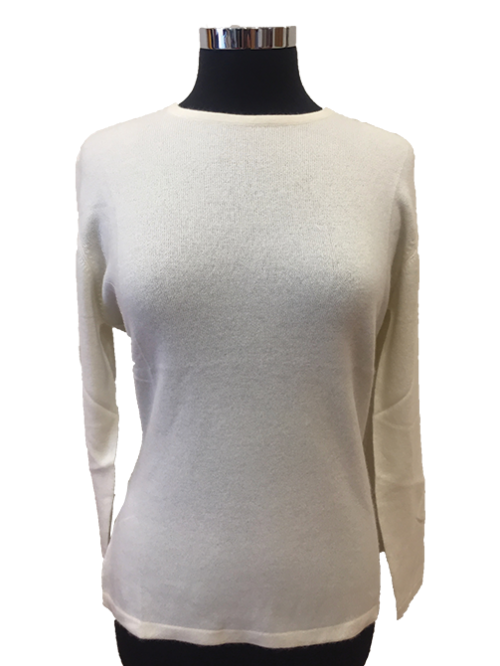 Ivory (Image shows size 12) These 100% Cashmere Jumpers are knitted with the finest Cashmere yarn in Nepal. Each piece is delicately hand dyed after knitting, to ensure softness and maintain the texture of Cashmere. These are very light, warm, and soft on the skin as they are made from 100% natural fibre. 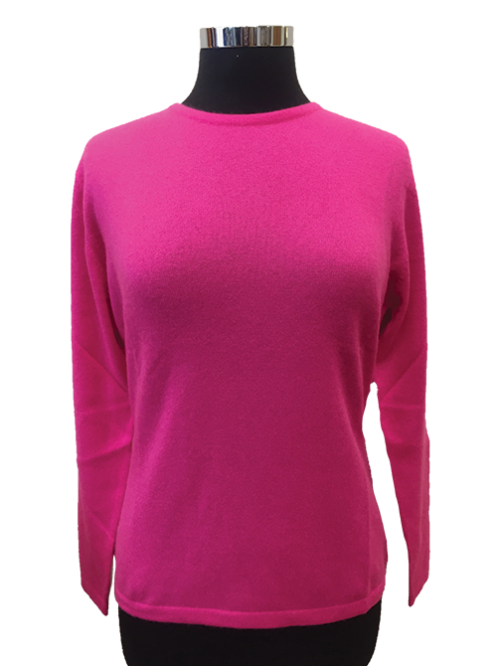 Bright Pink (Image shows size 12) These 100% Cashmere Jumpers are knitted with the finest Cashmere yarn in Nepal. Each piece is delicately hand dyed after knitting, to ensure softness and maintain the texture of Cashmere. They are very light, warm, and soft on the skin as they are made from 100% natural fibre. 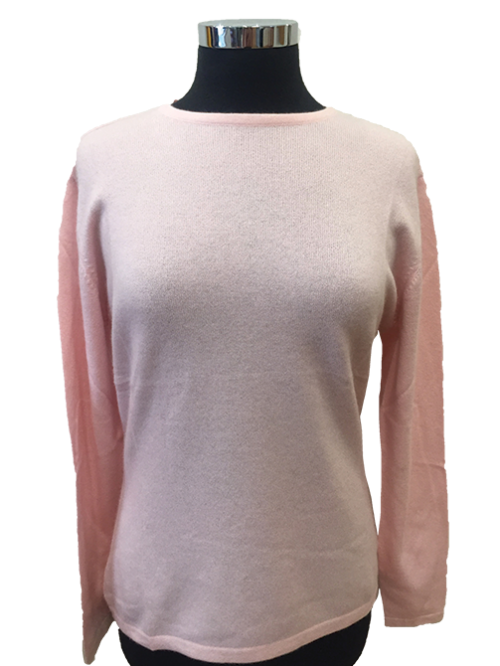 Light Pink (Image shows size 12) These 100% Cashmere Jumpers are knitted with the finest Cashmere yarn in Nepal. Each piece is delicately hand dyed after knitting, to ensure softness and maintain the texture of Cashmere. They are very light, warm, and soft on the skin as they are made from 100% natural fibre. 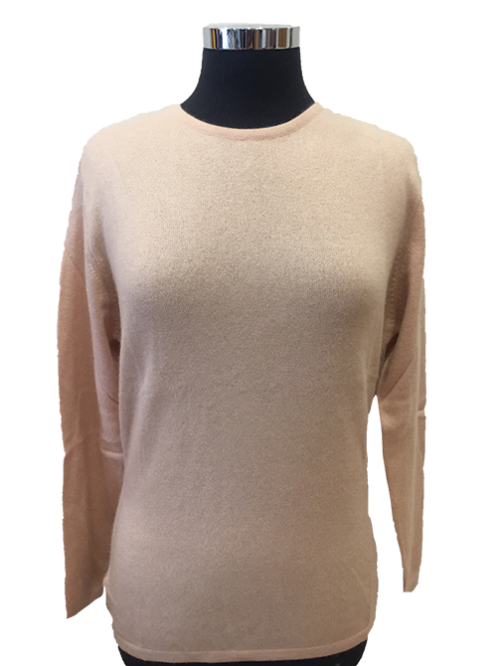 Camel (Image shows size 12) These 100% Cashmere Jumpers are knitted with the finest Cashmere yarn in Nepal. Each piece is delicately hand dyed after knitting, to ensure softness and maintain the texture of Cashmere. These are very light, warm, and soft on the skin as they are made from 100% natural fibre.